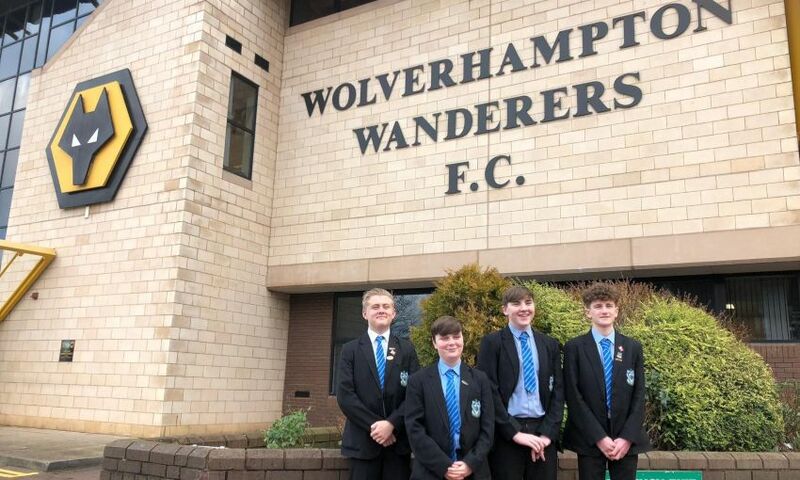 A group of local pupils headed to Wolverhampton Wanderers' Molineux Stadium on Tuesday to compete in the Premier League Enterprise Challenge. Four students, from Woodchurch High School on the Wirral, were selected to represent LFC Foundation at the national competition. PL Enterprise works with football clubs to deliver enterprise education to young people throughout the country, aiming to inspire participants, increase their aspirations and develop their business skills. As part of the competition, entrants are set a football business challenge and this year’s task was to present a proposal focused on attracting more young people to Anfield. The youngsters engaged in a skills workshop hosted by Ernst Young and enjoyed a stadium tour before they presented their ideas, which centred around increasing LFC Foundation’s involvement with universities and improved matchday entertainment. The PL Enterprise Challenge was launched in 2009 and works with 34 Premier League and English Football League clubs to engage around 850 young people every season. To date, more than 11,000 young people have been involved, with around 170 schools taking part each year.